There are some sites that you can use to mine for cryptocurrency include BTC. 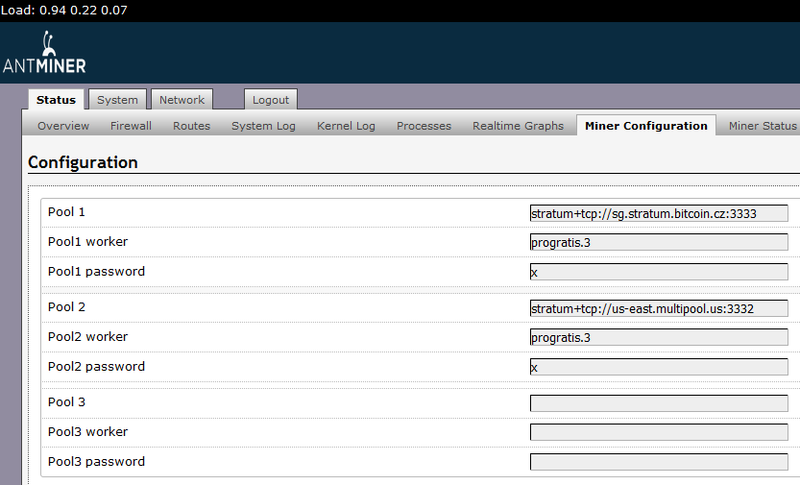 In this site, you just need to register, run the miner, and wait until the right time to withdraw. 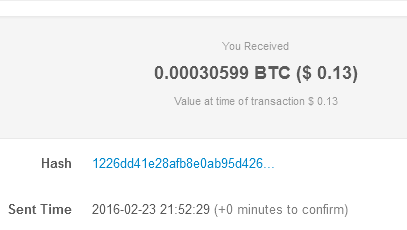 But if you have enough coin you can invest for faster earning and withdraw. 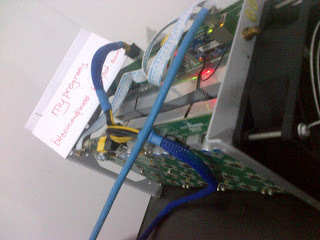 Some risk still exist, but you don't need to do anything else, no need to prepare your own hardware, no need electricity to run your miners. 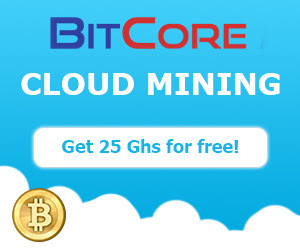 Free Registration bonus, free login bonus, mine USD, DogeCoin, LItecoin or Bitcoin. Mining USD, DashCoin, Bitcoin, DogeCoin, LiteCoin - Free GHS - Can WD without invest. The game that allow you to earn easy money ! BitcoCity a lively online game that will entice those interested in income, employment and finances. This game will allow you to dive into the fascinating world of business and win real money (BITCOIN), even if you do not have the deep economic knowledge. BitcoCity allow each participant to build your own online business and make real money, which can then be easily viewed at any convenient time. The whole gameplay is so constructed that each company sets can buy a variety of goods to choose from. The most expensive is the property, it will bring you more revenue. Available to buy coffee, casino, nightclub, brewery and the tobacco factory. 1. Earn Bonus by goto bonus page and click bonus, you can earn 10-20 silver. 2. From that bonus you can by economic project, to earn income from time to time. Start with the cheapest, coffee chop which cost is 100 silver. The productivity is 7 coffee / hour for each coffee shop. 3. Collect all your product and serve your costumers. 4. Sell your product, 100 coffee = 1 silver. 70% goes to investment balance, 30% goes to withdrawal balance. 5. You can withdraw if withdrawal balance available and you want it. Not necessary to invest to earn satoshi, but you can if you want to boost your earning. 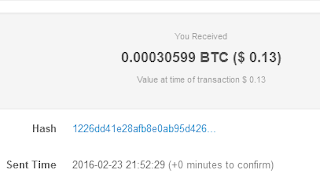 Golden mines is paying faucet game combine with investment where you can earn real money (USD or RUB) or Bitcoin. Each of them can be invested by bitcoin and withdraw with bitcoin. Each of them have 2 language to choose, English or Russian. Profile consist information about your account. Hire gnomes, your income depend on the gnomes you choose. 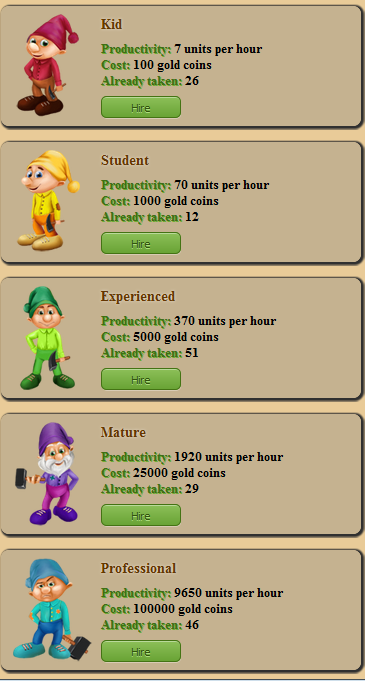 Higher level of gnomes will produce more income. There are no limit of gnomes you can hire and every gnomes you hire will be yours forever. Store of Ore, every gold ore produce by your gnomes must be moved here before it can be processed into gold ore. Ore processing, from the store you can process the ore into gold in this menu. The gold coins got after processing are divided between two of your accounts (the account for buying and the account for withdrawal) in proportion: 70% to the account for buying and 30% to the account for withdrawal. 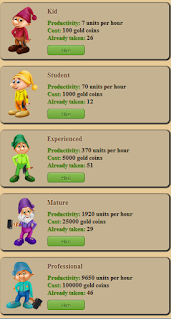 Daily bonus, you can earn bonus every 24 hours that you can use to buy gnomes (investment). Swap, you can move some of your withdrawal account balance into buying balance and earn 20% bonus here. Replenish account, you use to add balance from your payment gateway ( Yandex money, WebMoney, Qiwi wallet, Payeer (payment is instant via payeer). Order of payoff, you use this feature to withraw your money ( Yandex money, WebMoney, Qiwi wallet, Payeer (payment is instant via payeer and can be converted into BTC). 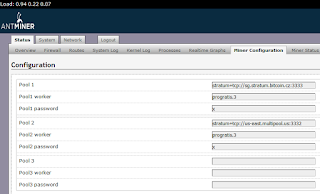 In USD version you can only use payeer. Getting payoffs by the user is restricted by availability of pay points on the account. 1 pay point gives the right to withdraw 1 USD / RUB. 1. It is important to get (active) referrals to meet requirements for cash out. Joining social network, posting in forum, make a blog, or buy advertisement is the key to earn more in Golden mines. Active referral is a user who has replenished the account or who has referrals who have replenished the account. 2. Must have payeer account, which is very easy to get. 3. You need to login every 24 hour to get bonus, but I suggest you to login twice a day, to collect and process ore. It make your status active for 24 hours and replenish your pay point from other players replenishment. 4. Replenish your account minimum 1 USD or 10 RUB, to avoid problem during payoff. You can use Credit Card, Bitcoin, DogeCoin, etc. via payeer.